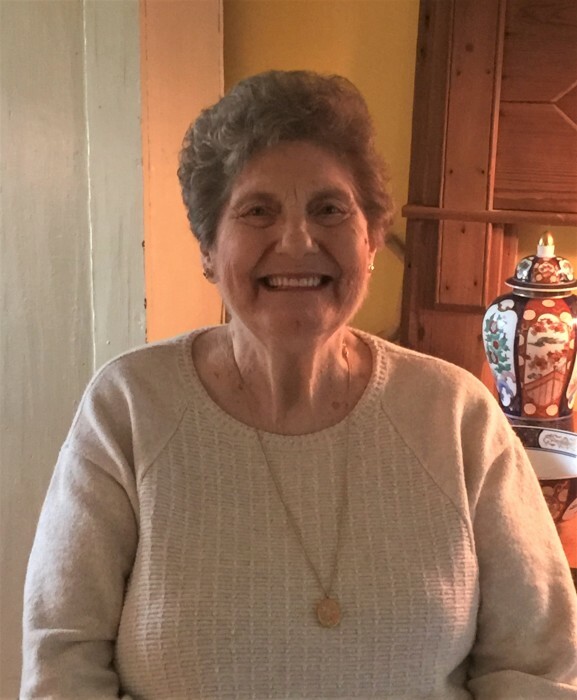 Phyllis Lucille Cooper Barnwell, age 81, of Eufaula, AL passed away peacefully at home in Bluffton, SC on March 28, 2019 with her son by her side. Phyllis was born in San Benito, Texas on March 22, 1938 to the late Dorothy Margaret Miller Cooper and the late George Oscar Cooper of Clayton, Alabama. In addition to her parents, Phyllis was predeceased by her husband Jackie Wayne Barnwell, and her son Jackie Wayne Barnwell II. Phyllis loved her family and was a devoted daughter, sister, wife, and mother. Phyllis loved to garden, read mysteries, watch westerns, listen to music, bake cookies, and she adored her cats. Phyllis is survived by her son, Stewart Cooper Barnwell, her daughter Carol Ann Hurst, her grandchildren Kimberley Hurst, Jackie Wayne Barnwell III, Katrina Barnwell, and Kayla Barnwell, her great grandchildren Devon Barnwell, Dylon Barnwell, and Kelsey Biddlecome, her sisters Susie Seymour and Joan Bassett, and numerous nieces and nephews. Graveside services will be held at 11:00 AM on Saturday, April 13, 2019 at Texasville United Methodist Church, 3818 HWY 131, Clayton, AL 36016 with the Pastor Pamela Ann Freeman officiating and Kent Funeral Home of Clayton directing with assistance provided by Sauls Funeral Home of Bluffton, SC. In lieu of flowers, donations may be made to the Klippel Trenaunay Support Group, https://k-t.org/donate which provides support and resources to people with Klippel-Trenaunay Syndrome and related conditions.